ANNIHILATION OF CASTE is the nearly eighty-year-old text of a speech that was never delivered. * When I first read it I felt as though somebody had walked into a dim room and opened the windows. Reading Dr Bhimrao Ramji Ambedkar bridges the gap between what most Indians are schooled to believe in and the reality we experience every day of our lives. Revolutions can, and often have, begun with reading. Ambedkar was a prolific writer. Unfortunately his work, unlike the writings of Gandhi, Nehru or Vivekananda, does not shine out at you from the shelves of libraries and bookshops. Of his many volumes, Annihilation of Caste is his most radical text. 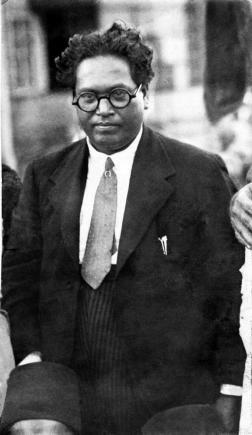 It is not an argument directed at Hindu fundamentalists or extremists, but at those who consider themselves moderate, those whom Ambedkar called “the best of Hindus”—and some academics call “left-wing Hindus.”1 Ambedkar’s point is that to believe in the Hindu shastras and to simultaneously think of oneself as liberal or moderate is a contradiction in terms. In 1936, Dr B.R. Ambedkar was asked to deliver the annual lecture by the Hindu reformist group, the Jat-Pat-Todak Mandal (Forum for Break-up of Caste) in Lahore. When the hosts received the text of the speech, they found the contents “unbearable” and withdrew the invitation. Ambedkar then printed 1,500 copies of his speech at his own expense and it was soon translated into several languages. Annihilation of Caste would go on to have a cult readership among the Dalit community, but remains largely unread by the privileged castes for whom it was written. Ambedkar’s landmark speech has now been carefully annotated and reprinted. 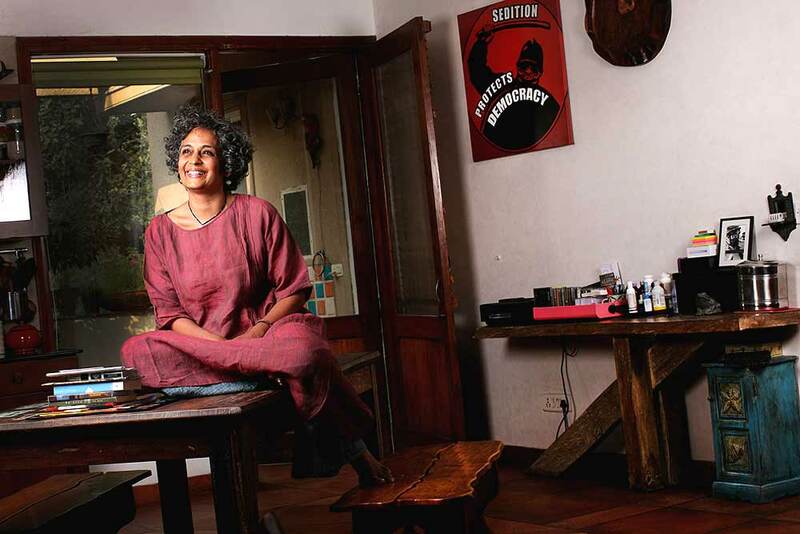 What will certainly draw contemporary public attention to it is the essay written as an introduction by the Booker prize-winning author Arundhati Roy, titled The Doctor and the Saint. Almost half of the 400-page book is Roy’s essay, the other half Annihilation of Caste. Roy writes about caste in contemporary India before getting into the Gandhi-Ambedkar stand-off. Taking off from what Ambedkar described as “the infection of imitation”, the domino effect of each caste dominating the ones lower down in the hierarchy, Roy says, “The ‘infection of imitation’, like the half-life of a radioactive atom, decays exponentially as it moves down the caste ladder, but never quite disappears. It has created what Ambedkar describes as the system of ‘graded inequality’ in which even the ‘low is privileged as compared with lower. Each class being privileged, every class is interested in maintaining the system’”. The Doctor and the Saint, your introduction to this new, annotated edition of Dr Ambedkar’s Annihilation of Caste, is also a deeply disturbing critique of Gandhi, especially to those of us for whom Gandhi is a loved and revered figure.